PRODUCT DESCRIPTION The soothing classical tunes and beautiful illustrations in this book are a perf.. PRODUCT DESCRIPTION A sturdy board book with a CD with sixteen Christmassy tunes. Delightfully illus.. PRODUCT DESCRIPTION The vibrant colours, touchy-feely patches, flaps and sounds in this wonderfull.. 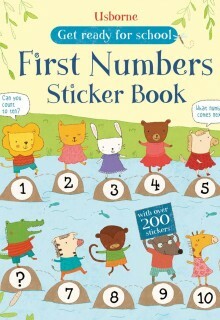 PRODUCT DESCRIPTION A simple and colourful board book with bright, high-contrast illustrations, an..  PRODUCT DESCRIPTION A soft plastic mini-book with high contrast illustrations specially designed for.. PRODUCT DESCRIPTION A brightly coloured little board book with high-contrast illustrations and hol.. 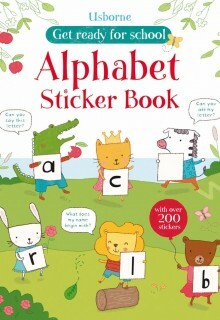 PRODUCT DESCRIPTION A colourful board book for babies and very young children, full of bright, high-.. 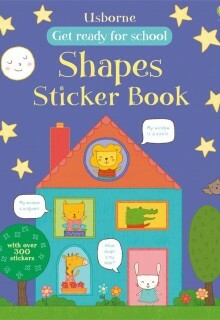 PRODUCT DESCRIPTION Shaped like a bus, this chunky board book has working wheels and delightful illu.. 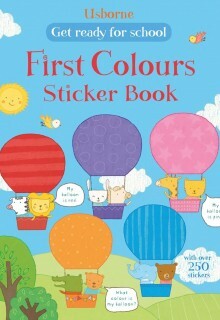 PRODUCT DESCRIPTION Even tiny babies will enjoy looking at the brilliantly coloured illustrations in.. 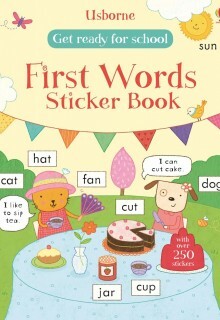 PRODUCT DESCRIPTION A delightful soft cloth book with brilliantly colourful illustrations that will .. PRODUCT DESCRIPTION Babies will love to hug and play with this enchanting, concertina cot book made .. PRODUCT DESCRIPTION This soft cloth, concertina cot book is stuffed for extra squishiness, perfect f.. PRODUCT DESCRIPTION A lovely first book to share and talk about with a baby, full of friendly cats.. PRODUCT DESCRIPTION A colourful first touchy-feely book full of birds, bees, butterflies and other.. PRODUCT DESCRIPTION This lovely musical sound book has been specially designed to help lull babies t..